What happens to streams when the earth gets warmer? Stream in a tropical forest. 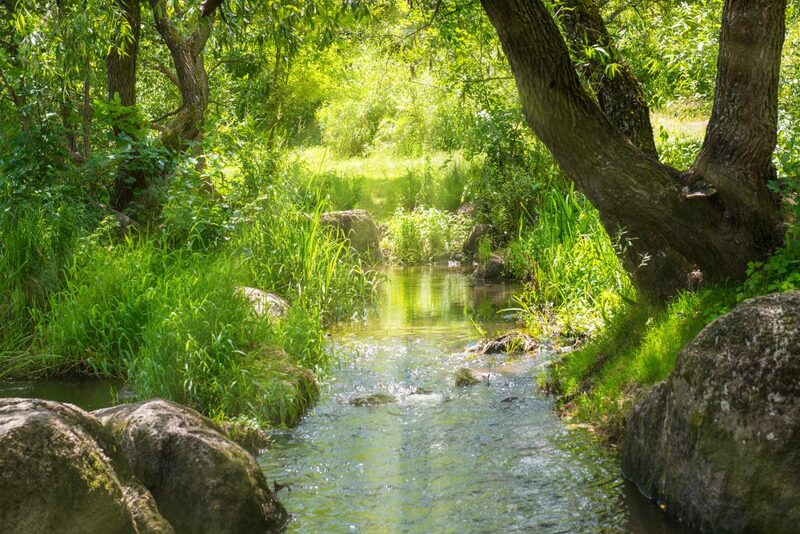 If the Earth warms up by 1 degree Celsius, freshwater streams could feel the effects. Streams play a key role in the exchange of carbon and the movement of nutrients needed for wildlife to thrive. Regardless of where on Earth they are found, streams react in a similar way to a climb in temperatures. Streams could to lose 23.6 percent of their carbon productivity with a 1-degree-Celsius rise in temperature. This could lead to a decreased supply of nutrients for wildlife that depend on the streams.